effective solutions specific to each client's individual requirements." Founded in 1994, Bayer-Risse Engineering, Inc. is a multi-disciplined infrastructure and environmental engineering firm centrally located in Hunterdon County, New Jersey. 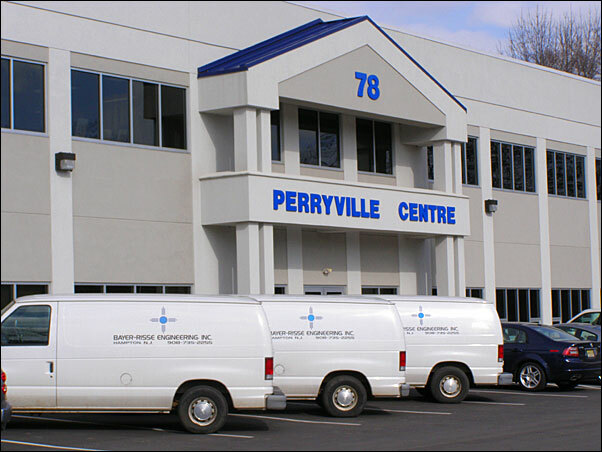 We are licensed to practice engineering in New Jersey and the surrounding states of New York and Pennsylvania and offer an array services in the sanitary, municipal and civil engineering fields. Long recognized as leaders in the onsite wastewater treatment & disposal industry, Bayer-Risse Engineering, Inc. provides services to residential, municipal, industrial and commercial interests. Our services include septic system troubleshooting, septic system inspection & septic system design, municipal engineering, site planning, water & wastewater conveyance and treatment systems, quarry & landfill reclamation and revegatation, biosolids management, storm water design, watershed impact analysis, highway and drainage system design and construction management. Material Copyright © 2008-2012 Bayer-Risse Engineering, Inc.